Grouped into five programs, all of the films will be projected on 16mm or 35mm. The lineup includes Disappearance at Sea (1996), Kodak (2006), Michael Hamburger (2007), Craneway Event (2009), and JG (2013), as well as theatrical world premieres of two of her newest films: His Picture in Little and Providence. 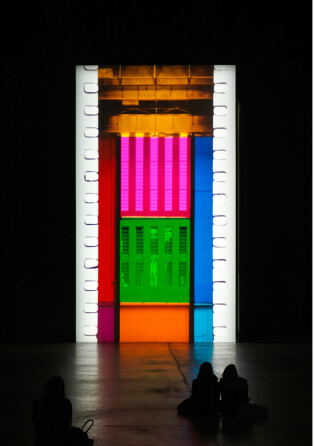 Tacita Dean will be in attendance from Friday March 23rd to Sunday March 25th. She will also participate in a public talk with historian and critic Patricia Falguières on Saturday March 24th. 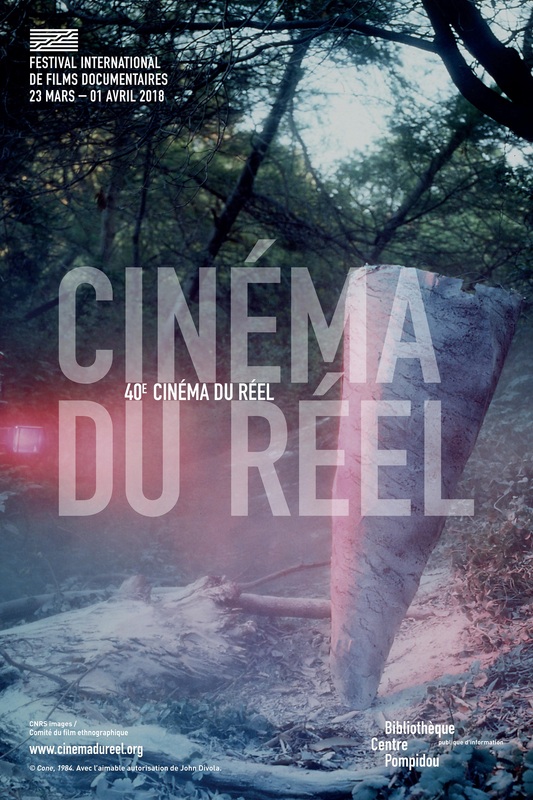 The full schedule of In Between: Tacita Dean screenings can be found on the Cinéma du réel website.